Lagosians work hard and play hard. Depending on what your intentions are and what you define as fun, Lagos prides itself as the hub of fun activities boasting of exquisite hotels, high-end malls, and houses. However, they are mainly found on the Island. 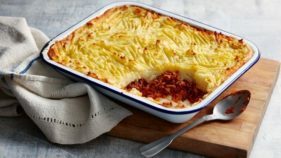 Those who are on a budget and still want to have fun are not deprived as there are places tailored to the general needs of all. Most of these type of places are found on the Mainland. 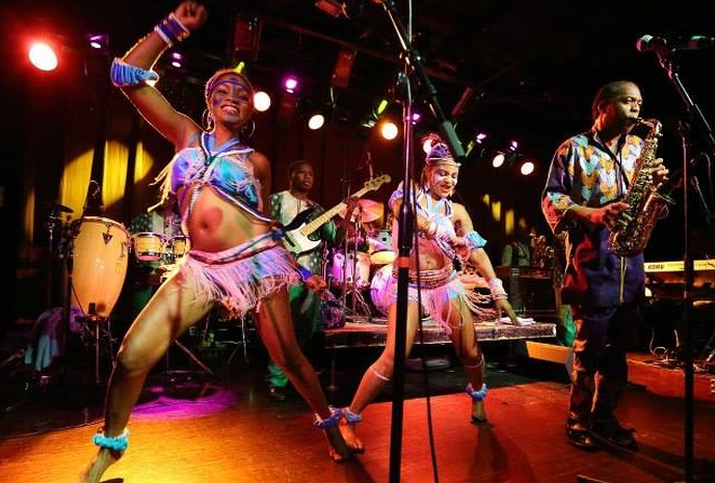 New Afrika Shrine: To honour the pioneer of Afrobeat, Fela Anikulapo Kuti, his daughter, Yeni founded the New Afrika Shrine to immortalize her father. You can join fellow afrobeat lovers to listen to his son, Femi Kuti on Sundays while sipping the local palm-wine. The annual Felabration is a must-attend. 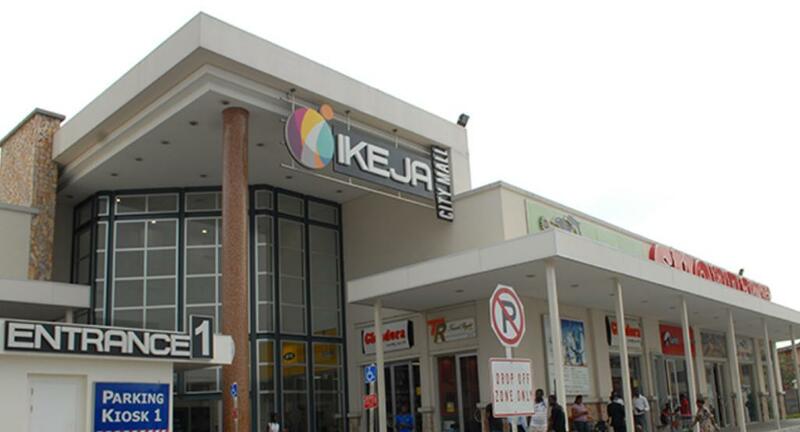 Ikeja City Mall: Located in the serene Alausa and a stone throw from the Governor’s Avenue, is the Ikeja City Mall. Ikeja City Mall has a variety of stores ranging from bespoke fashion pieces to interior decoration stores to restaurants that appeal to the different taste of people. 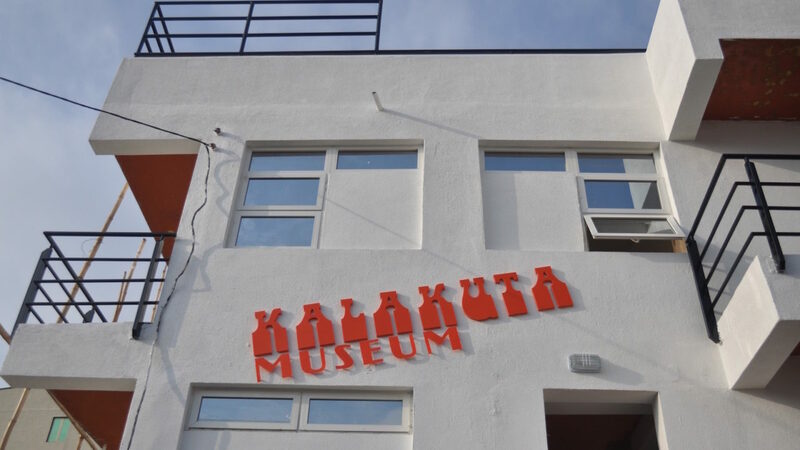 Kalakuta Republic Museum: This is the home of activist and legend, Fela. 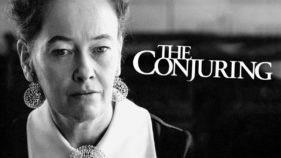 Visitors get to have firsthand experience of the struggles of a man who unsettled the corrupt Nigerian system.Visitors are taken on a tour to see where he slept, his clothes, his grave among other interesting things. It was also here that his mother (the first woman to drive a car in Nigeria) was killed.